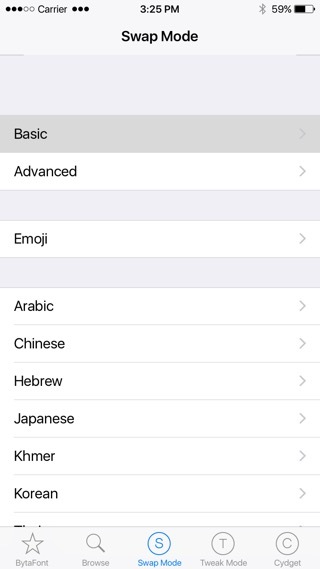 One of noticeable new features introduced in iOS 9 is the new font. Titled “San Fransisco”, it appears that this will be the default font used by Apple for years down the road as it is already found on the watchOS and will soon be making its debut on OS X. If you would like the new font on your iOS device, but don’t want to update because you would lose your jailbreak, look no further! 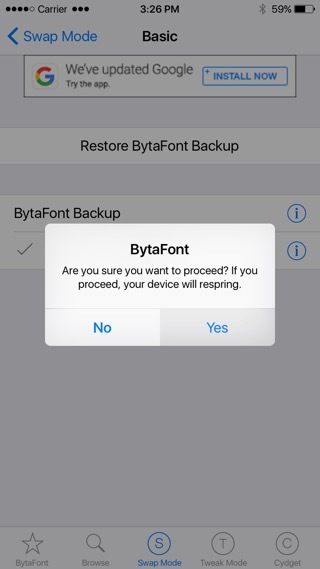 Read this tutorial and find out how to get the font in iOS 8 without updating to iOS 9! 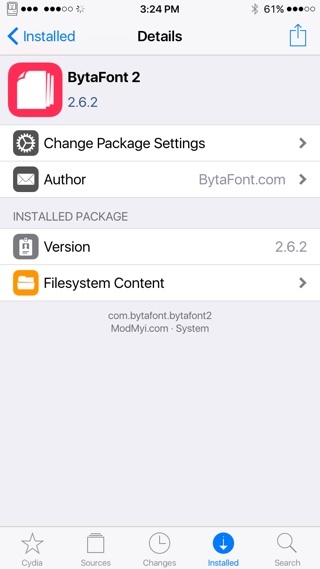 Step 1: Download BytaFont 2 from Cydia. It is available for free on the Modmyi repo. Step 3: Install San Francisco iOS 8 from the repo that you just added. 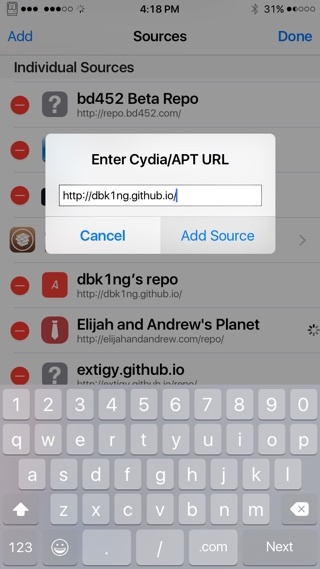 Step 4: Open BytaFont 2, tap “Swap Mode” at the bottom, then select Basic. Step 5: Select San Francisco iOS 8, then “Yes”. And that’s it! 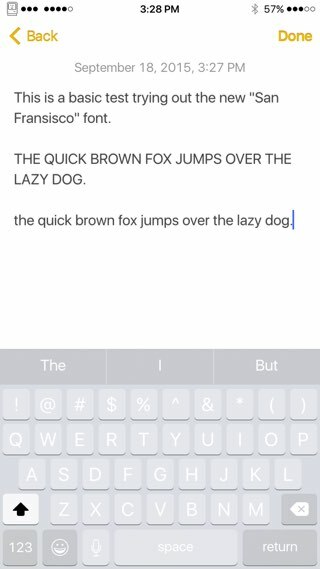 You can now try out the new font for yourself, without losing your jailbreak! Of course in addition to San Fransisco you can also try a range of other fonts using the same method. How do you like the new San Fransisco font? Let us know in the comments!